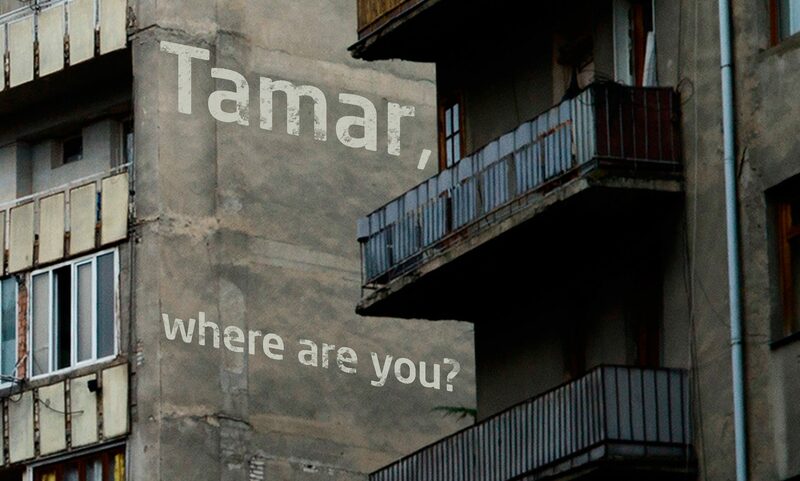 Tamar is coming to life, at least our book is … we’re almost there: the last proofreading has been finished, we’re now preparing the final document and are discussing dates with our printing partner. So it’s getting real, we’re on track to have the book in August. And then … we’ll go on tour. We already received some great invitations to present the project and the book – in Frankfurt, during the book fair, but also in other cities and locations. So we created and extra site here where you’ll find all the dates from now on. If you have additional ideas or would like to invite us to present the book – we’d be happy to hear from you!